Family Photography Melbourne | Twins turn one! Baby and Family Photographer Melbourne | Ty is 8 months! Baby Photographer Melbourne FL | Reagan turned one! 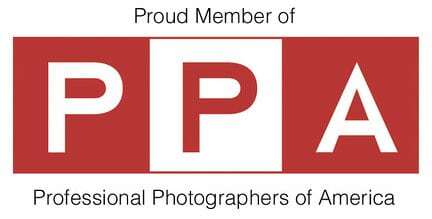 Baby Photographer Melbourne FL | Harper is 6 months! 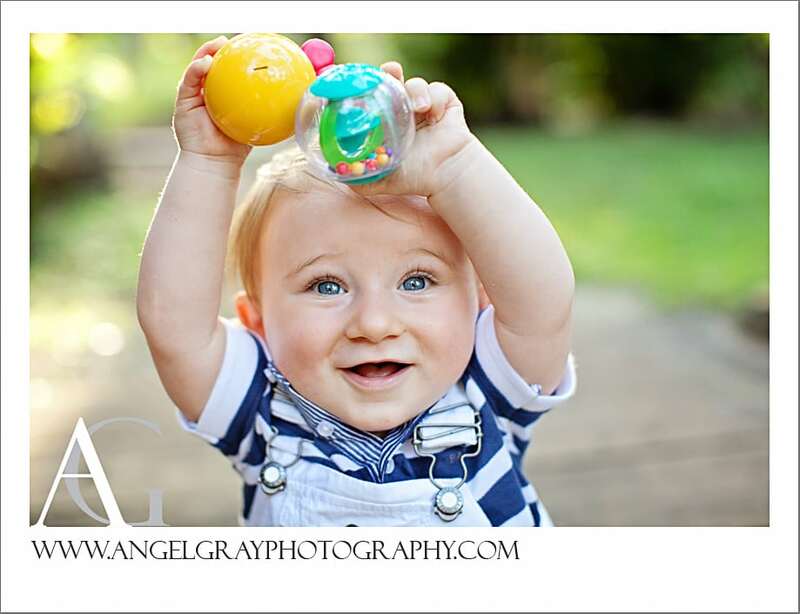 Baby Photography Melbourne FL | Joseph is 8mths! Engagement Photography Melbourne FL | Sammy and Jeff! 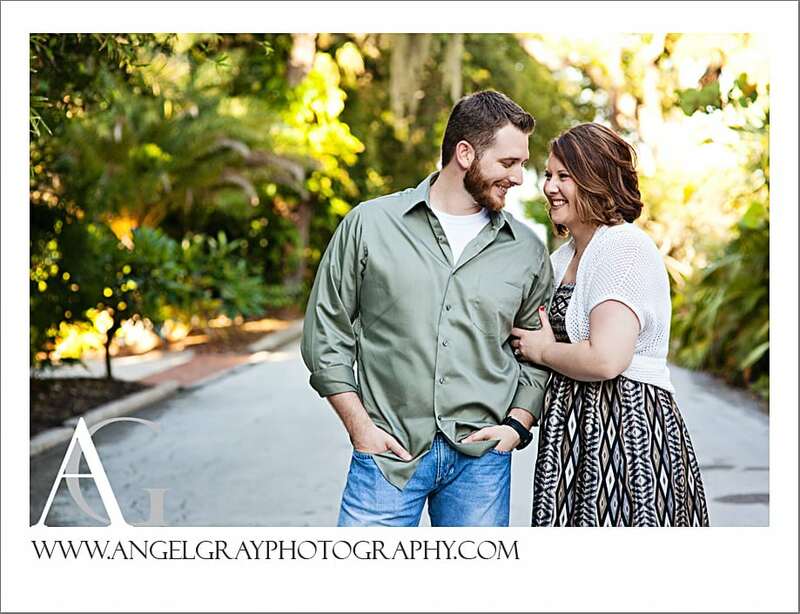 Engagement Photography Melbourne FL | Kelsey and Richard!